Despite the fact that it's been launched on the market back in 2016, the iPhone 7 is still a decent smartphone by today's standards. It runs Apple's latest iOS version, and quite well we might add, but it's also one of the phones aimed at consumers who favor smaller displays over larger ones. 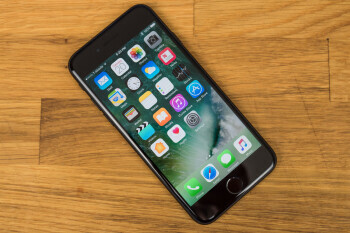 The iPhone 7 sports a 4.7-inch screen and comes in three versions based on the amount of memory: 32GB, 128GB, and 256GB. All three are still available for purchase at various US retailers, but Apple sells it as well.